Hello friends Rahmat here. 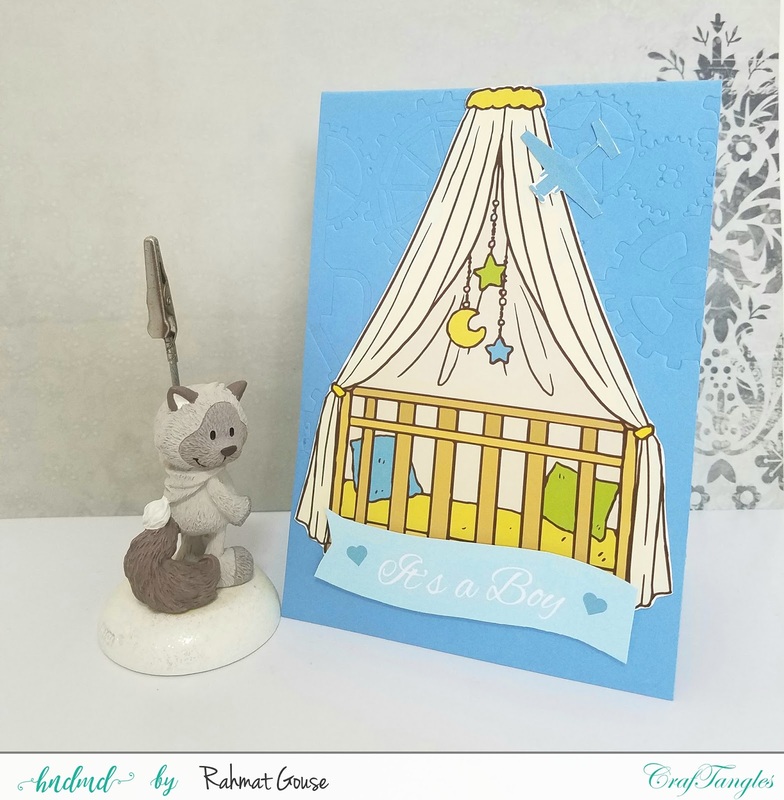 I am up with 4 baby themed cards today. I have used CrafTangles Pattern Papers and elements packs to make these card. I used the blue base and added the PP front, then fussy cut the images from the elements pack to finish of the card. 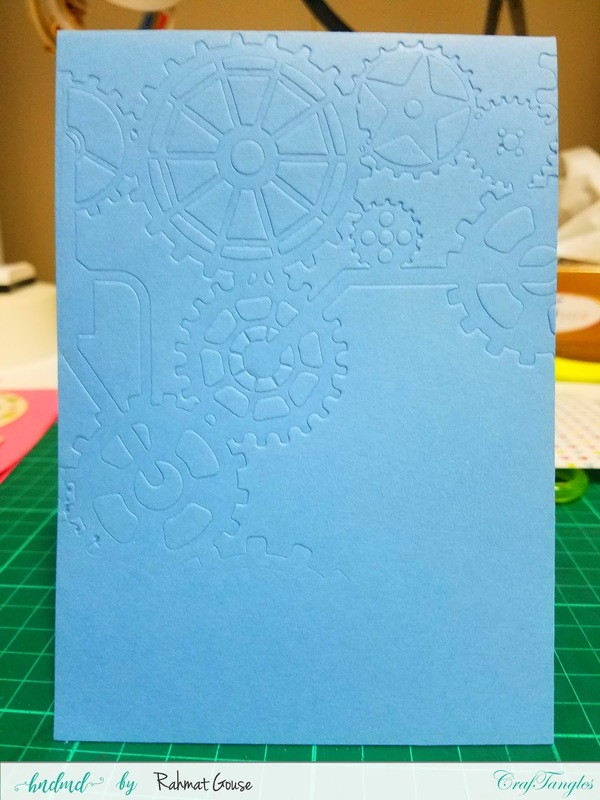 The second is also made using the Cobalt Blue card stock, I used the gears stencil and dry embossed the base. Then used the Bay Boy elements pack for the baby bed, airplane and the sentiment, all are fussy cut to add and finish off the card. The third is made using the flamingo card stock from Craftangles, and Baby Girl elements pack and Be my valentine paper pack. The last card is made using the stencil Flower Power and Flamingo Pink Card Stock and the baby girl elements pack. 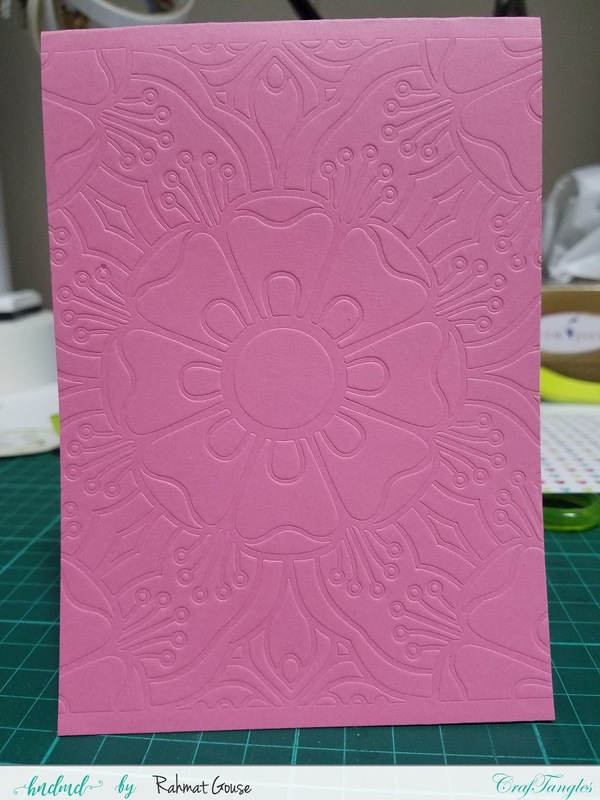 I dry embossed the card and added the fussy cut elements to the front, I also added a lace and twine at the top from my stash. You can use these elements in any way you want. I have just given you an idea how to use. Feel free to CASE the cards or come up with your own unique designs. In card making there is no right or wrong. You have to give it a go! So fun! I love those embossed backgrounds!